Disney Dose is dedicated to educating the Disney enthusiast. Through our guides, reviews, photo round ups, and articles we help to share information that will pique your interest. When I started Disney Dose I wanted to create a place that would brighten any Disney fan’s day. Whether it is with the latest rumors from the parks, our weekly newsletter that’s received by 1000s, or our widely popular top lists, we want to put a Mickey Mouse-sized smile on your face when you visit us. The articles that you will find on Disney Dose cover almost every aspect of the Walt Disney Company. 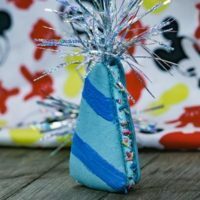 You may see us writing about the newest stuff coming to Disney in 2019, our round ups of Walt Disney life lessons, photo reports from the holiday celebrations, or reviews of the best Disney movies. To contact Gavin Doyle for help with a news story, click here. Once a week I round up all of the latest articles from the site and the hardest hitting news from sites all around the web to create the Disney Dose weekly newsletter. I have heard from many of our subscribers that our newsletter is the most magical part part of their day. 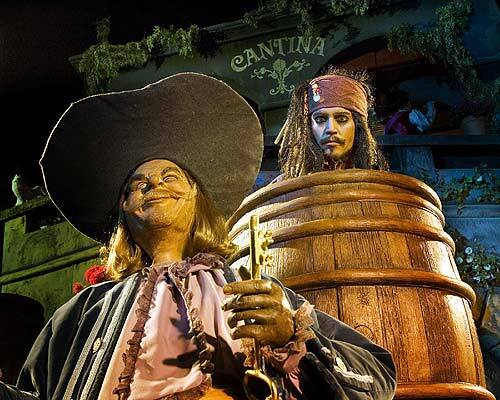 When you first sign up, we will send you a list of the most secret places in Disneyland. 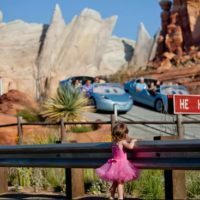 Find DisneyDose.com on our social pages. Our Facebook, Twitter, Google+ profile, and Pinterest. If you are on Google+, join the only community dedicated solely to Disneyland. Occasionally we will have other Disney fans dropping by the site to give their opinion on the latest Disneyland happenings, sharing information only they know, or just being out right crazy in a way that only they can. If you would like to write for us, contact us here. I just wanted to finish by saying that I’m here to make your day better and fill it with Disney fun. 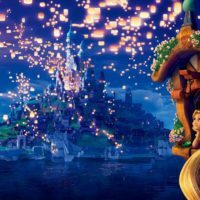 The only reason that I put together this site and share new content almost everyday is because it warms my heart to put a little Disney magic in your day. Thank you so much for your support. And if you’ve made it this far, I’d appreciate it if you would come say hi to me on my Facebook Page. I’ll definitely respond. If you are interested in partnering with Disney Dose, contact us here. My daughter, April, and I met you at the past D23 Event on August 10, 2013, in Anaheim at the Richard Sherman and Allen Menke Concert. We were sitting in the special section near the stage for the hearing impaired when you joined us. Our camera was not working that evening and you were so kind as to tell us to contact you to get the pictures and video you taped of the show. Well, I’m finally contacting you. We were thrilled to have had the opportunity to have seen that concert and would be so grateful to you if you could send us the pictures and videos. Thank you so much for your kindness to us! Just under 6 years ago in March of 2010, I took my family to Disneyland for the first time and I became hooked. I am a true Disneyphile and as such, I am always on the lookout for cool new information about the parks and the past history as well as secrets. We are going back in June of this year and my wife bought me your book for Christmas. I loved it and I can’t wait to go sight seeing for myself when I get there. Thank you for all of the information you provide and all of your hard work.